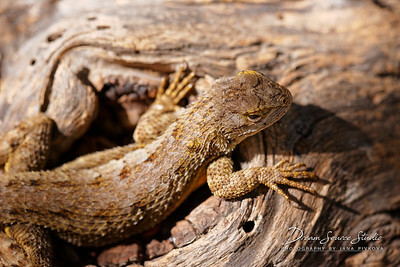 Reptiles & Misc - Dream Source Studio | Photography by J.P. 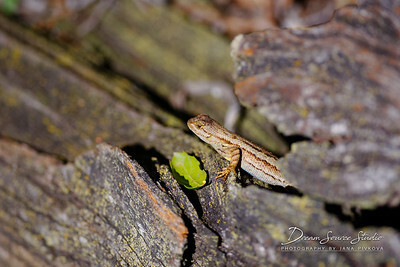 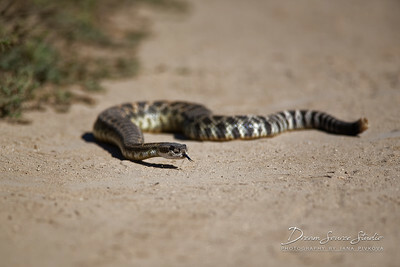 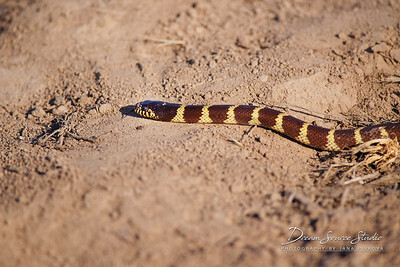 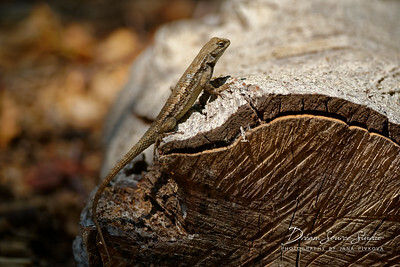 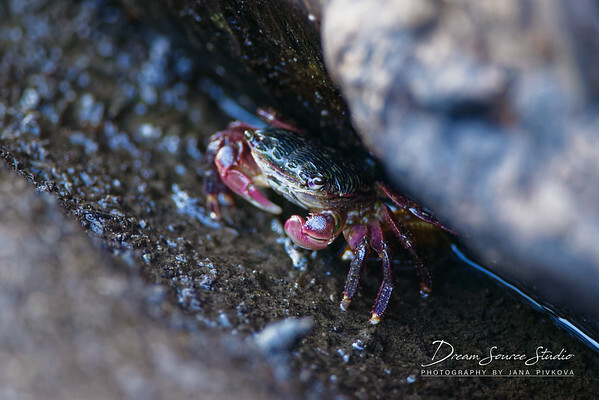 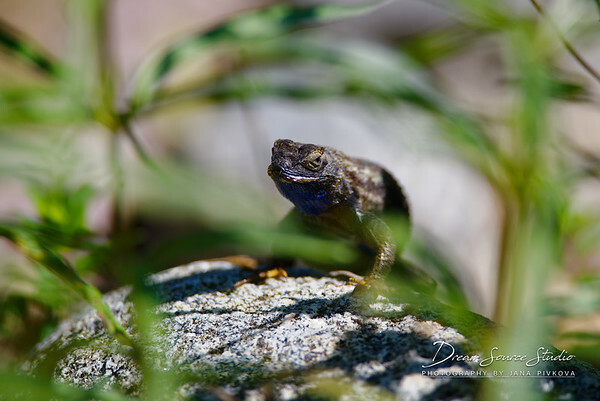 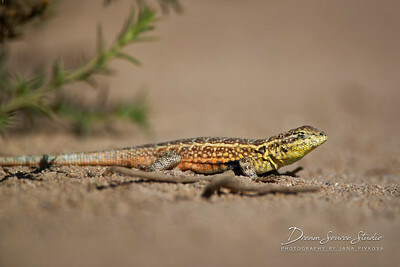 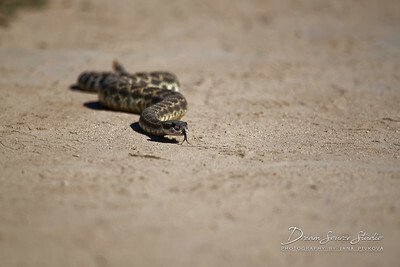 Reptile & Mics Wildlife Photography. 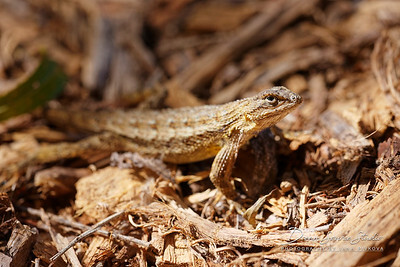 Sunbathing on a warm spring day.